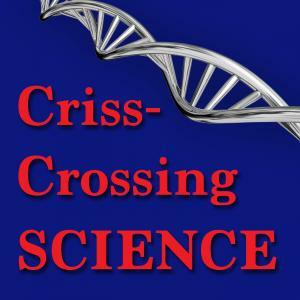 Crosser, Michael S., "crisscrossing Science Episode 52: It's Still Good to Be the Queen" (2018). crisscrossing Science. Audio File. Submission 52.